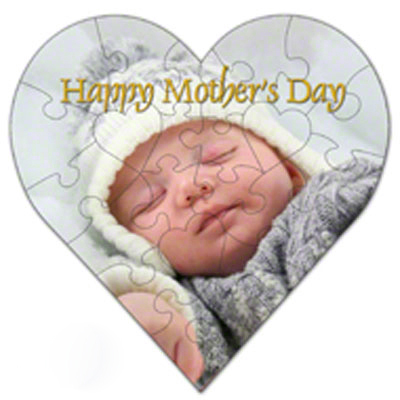 These heart shaped jigsaw puzzles are a great gift. Unisub® Jigsaw Hardboard Puzzle, 23 pc, Heart Shaped. Comes with a plastic presentation case. Text can be added at no additional charge.